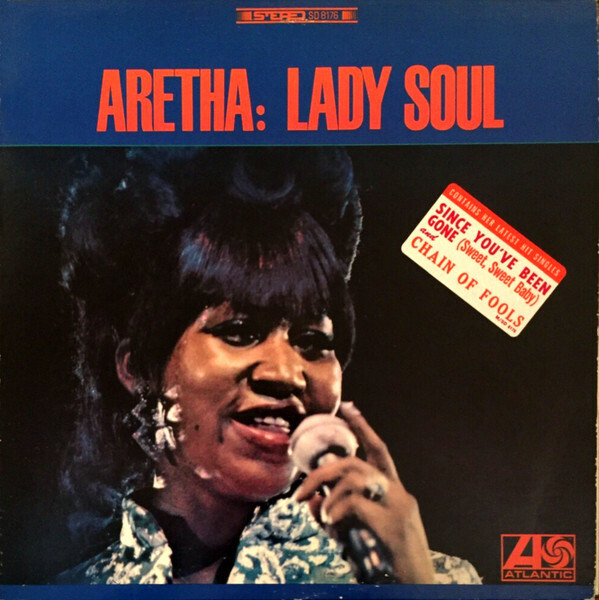 Aretha Franklin's third Atlantic album in less than two years is another classic, with "(You Make Me Feel) Like a Natural Woman," "Ain't No Way" and a slinky version of the Rascals' "Groovin'." It was released in a year of triumph and turbulence for Franklin: Although she made the cover of Time, the magazine reported details of her rocky marriage to Ted White, then her manager. But Franklin channeled that frenzy into performances of funky pride and magisterial hurt. Among the best: the grand-prayer treatment of Curtis Mayfield's "People Get Ready," the revved-up longing of "Since You've Been Gone (Sweet Sweet Baby)" and her explosive anguish on the hit cover of Don Covay's "Chain of Fools."